Fireplaces — Active Air Inc.
A Living Room for the Ages. Knowing you want a fireplace in your living room is easy. Making the decision to hire a company to install your fireplace? That's a different story. You have a dream in mind for what your fireplace should look like, we can make that happen. Active Air Inc brings together a combination of skill and flexibility to suit your needs. 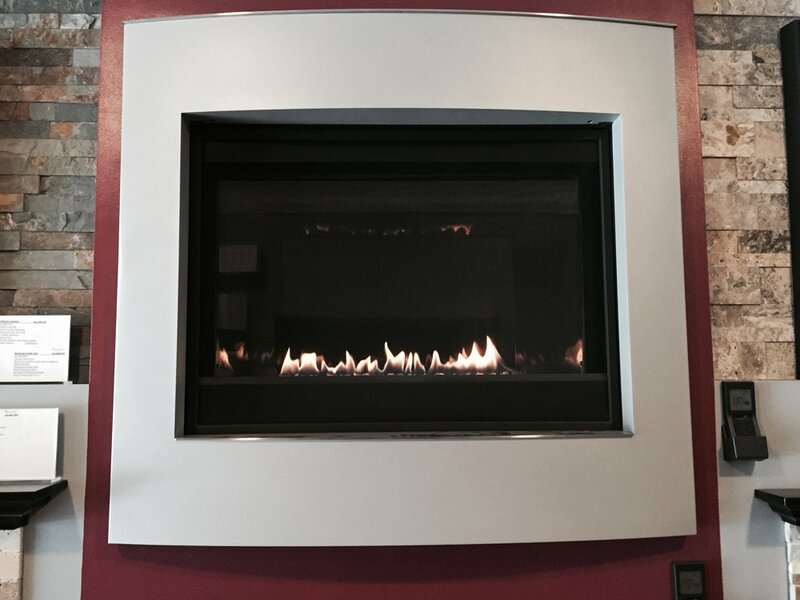 At Active Air Inc, we are equipped to meet your fireplace and mantel needs. It can be a difficult process to find a fireplace let alone a mantel that fits your space. We offer custom mantel work and fireplace combinations or stand alone installations. 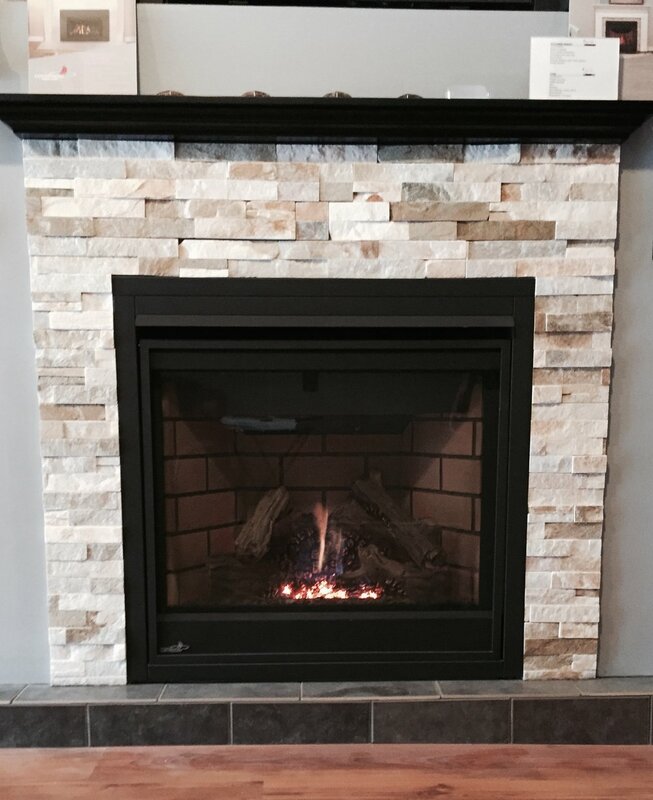 You can view our work in the gallery of by visiting our Fireplace Showroom at 968 Main Street East, Hamilton, On. Find the perfect fireplace for your living room.